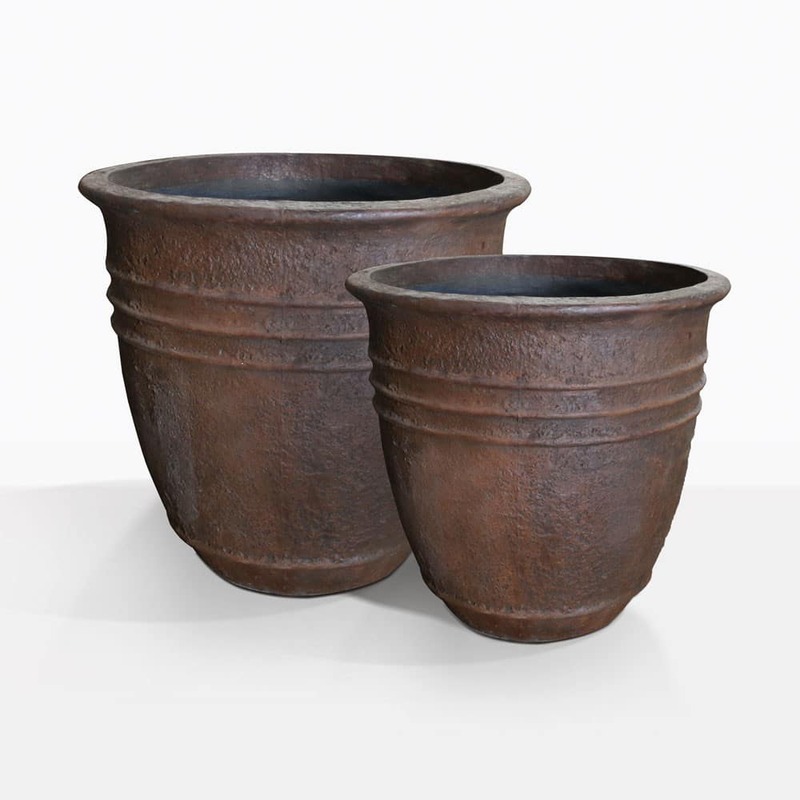 Accessorize your outdoor living space with our Lotus Concrete Pots; they have a beautiful antique look that will show off your luscious plants and flowering vines. 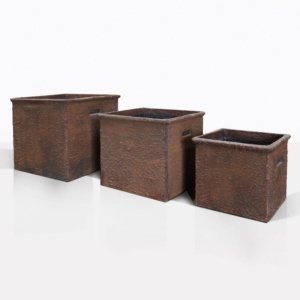 They are made with a concrete blend that has amazing texture and is a beautiful rusty color. The beveled rings around the pot add the perfect amount of ornamental detailing. Line your driveway, entryway or place them around your deck. 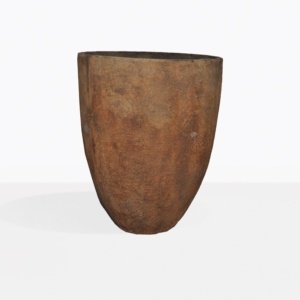 They can be used alone as pieces of decor, or use them as planters.